Nowadays, with the advancement of infrastructure projects, many road repair projects need to go to the next location after one project is finished. So many users are more interested in mobile concrete batching plant than stationary concrete batching plant. 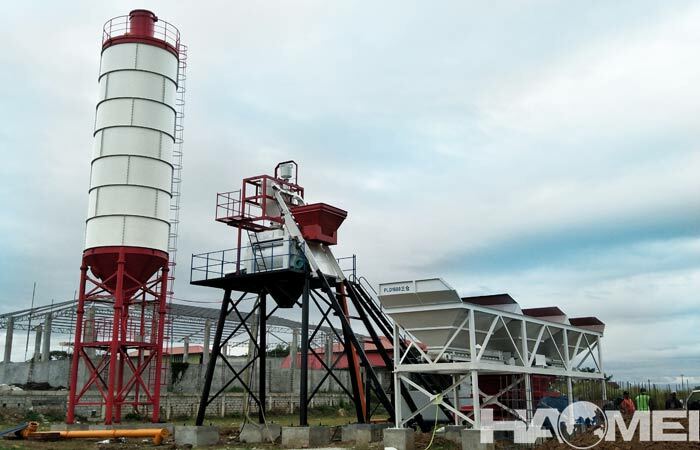 At the same time, china mobile concrete batching plant factory are preferred by buyers on the market for the outstanding features. 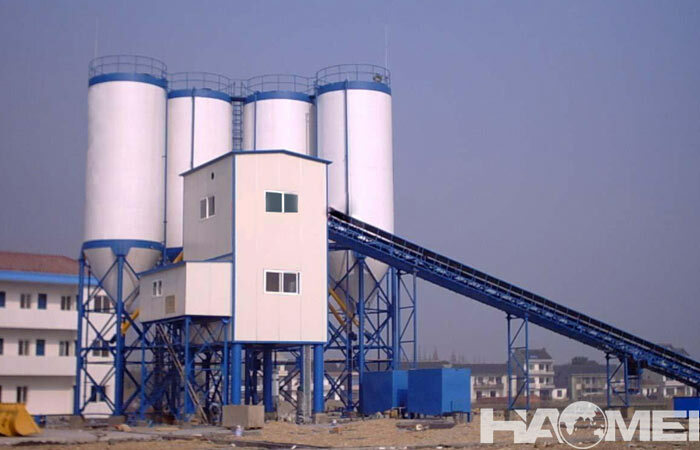 Let’s take a look at the special advantages of the product of china mobile concrete batching plant factory. 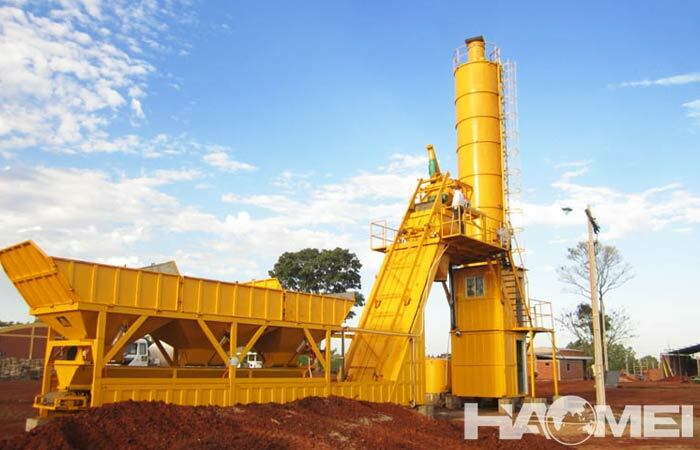 First, it is reflected in the mobile-ability, the mobile concrete batching plant has tires and fixed roller platform, the overall footprint is small, easy to transfer between the sites. Second, free of foundation. The foundation of mobile concrete mixing plant is much easier than stationary type with will also shorten the installation and transfer period. Third, the control system is more intelligent, stable and reliable, and has many auxiliary functions such as filling scales, buckle scales, continuous production and intelligent alarms. 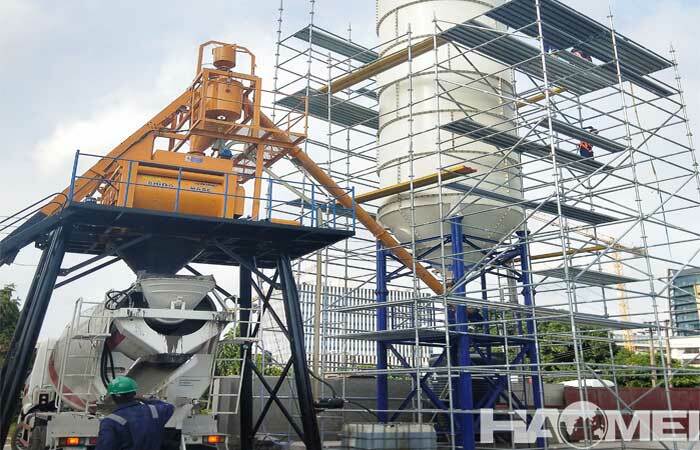 Fourth, there are fewer wearing parts, because the new wear-resistant technology used in the mobile concrete batching plant factory is more durable, and the wearing parts are 10% less than the stationary concrete batching plants. Fifth, the concrete quality operation is more transparent, and the weighing parameters of all the ingredients are clear, and the weighing can be directly controlled by manual intervention. 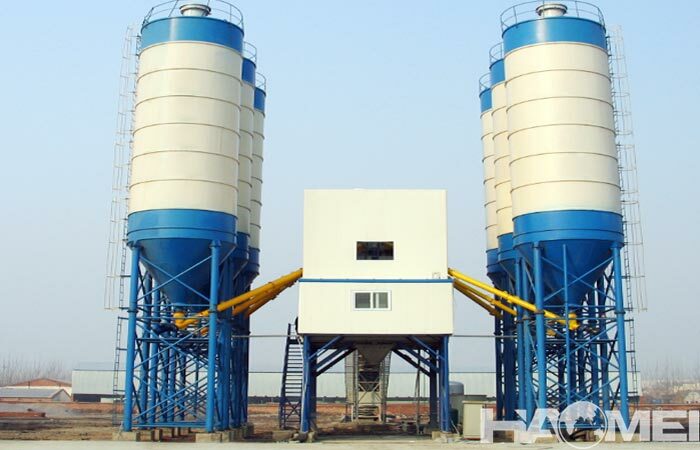 The above five reasons are why users prefer to purchase products from china mobile concrete batching plant factory. 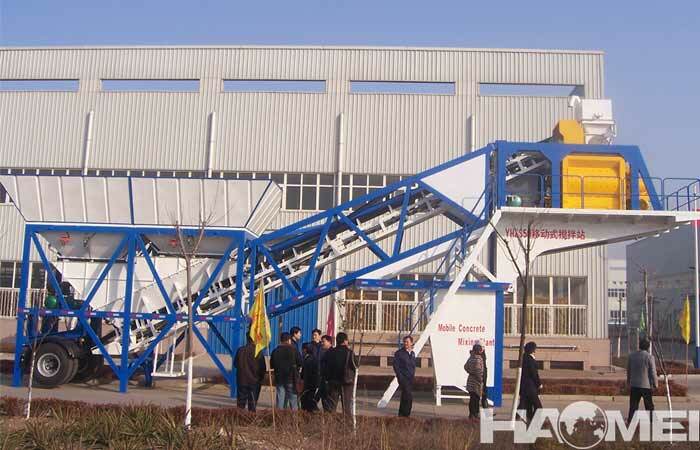 Mobile concrete batching plants are suitable for small projects or with frequent movements.